Do you want to learn more about Marketing Online? Take a look at our Training Courses and gain a deep understanding of the subject. Trying to find help on a specific marketing subject? Do you want to make your own YouTube Marketing Video? In this video we take you through the 12 core steps to success. Do you have a digital product that you want to bring to market? This article with guide you through that process. Do you need help understanding how to use Google+? This course will guide you through all the basics buttons and controls. 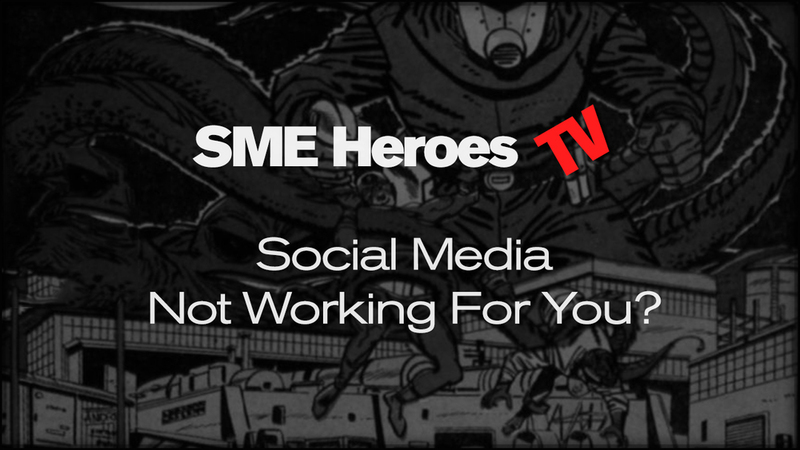 What Do You Do When You Don't Have Time For Social Media Marketing? What if you are too busy for social media marketing but need traffic to your website? In this video we explore the option of paid traffic and how it can be used in your business. 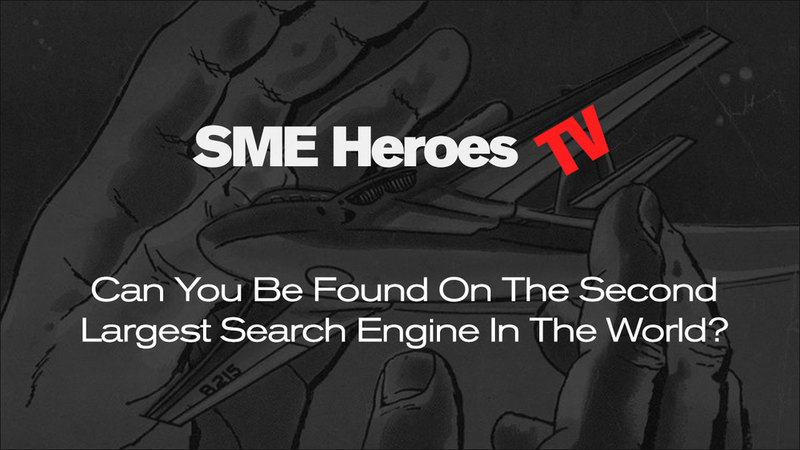 With a new website or an underperforming website in search results, it is not always easy to figure out what you need to do. In this video we explore how to deal with this problem. Understanding that building relationship comes before transaction, drives your marketing, in this video we explain why this is the case. 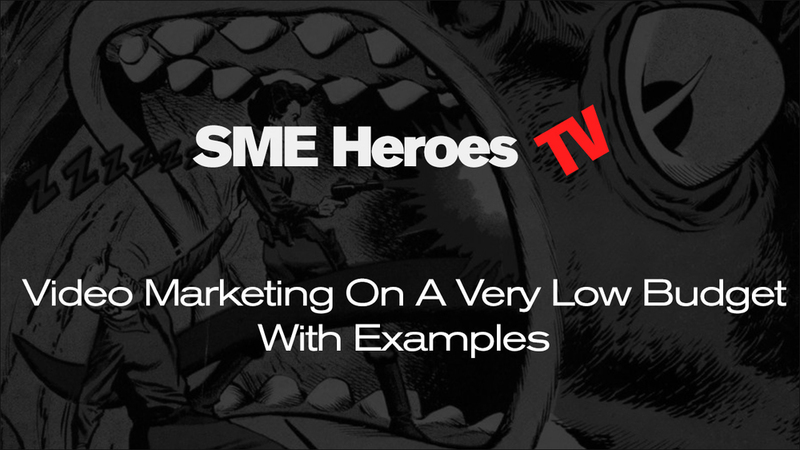 In this video we discuss how offline and online marketing should compliment one another. In this marketing tip video, you will learn a very simple principle that will help you stand out in your sector. It will help you to become the go to business. In this short video you will learn some of the advantages of creating content for the YouTube platform and how it can drive business for you. 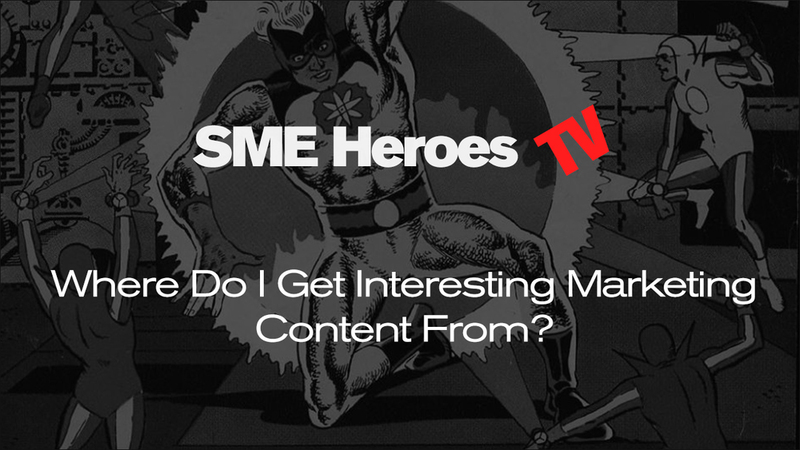 Where Do I Get Interesting Marketing Content From? Do you sometimes find it difficult to understand where to get interesting marketing ideas from? With these four simple steps, you will not struggle anymore! In this short video, we share the real power of using narrative in marketing and how Apple do it in their marketing. How do I get customers on my website? Step by step guide on how to create content and get visitors to visit you. How to create good content and get potential customers on your website. This video will explain the process in a simple to understand manner. In this extended training video, you will discover a 10 step video marketing strategy that will help you develop your video marketing so you can get more visitors on your website. In this extended video, we show you how to use Xsplit to build up a presentation with green screen, screen sharing and video picture in picture. So what if you have no budget whatsoever and have to work with what you have? 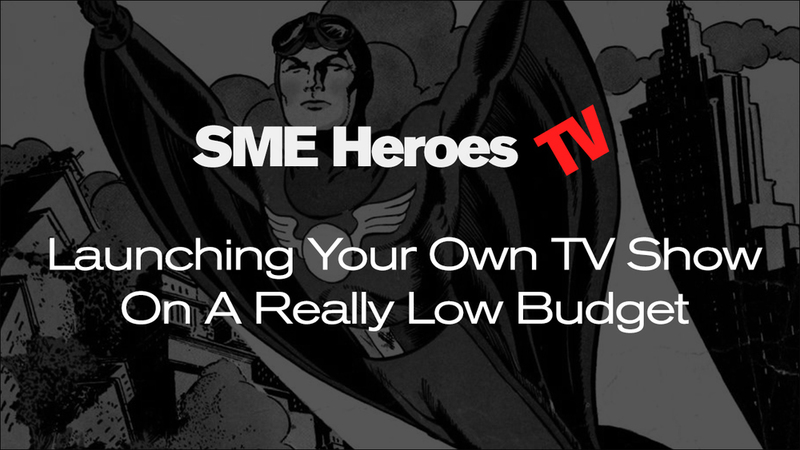 In this extended tips video, we show you how to create your own TV show / channel on a £300 budget. In this in depth video we push the limits of hangouts in terms of quality. We also show you how you too can have your own mini TV studio. In this video we share 4 ideas on how to make your brand page more personal on Google+. In this video you will learn about the benefits of multi discipline website development and design. Knowing what the standards are and what you should be looking for when you employ a web designer, will ensure your web presence is strong in search. Why Isn't My Marketing Working For Me? This was a question a business owner asked us recently, so we thought we would share our answer for other businesses out there that are struggling with their marketing. In this video, we show you how to check if your website is a responsive website, how to check it is mobile ready. If a website is not mobile ready, it will be penalised in mobile searches. In this video we discuss Friends+me and how you can use it to reshare good quality content to other platforms from Google+. There are essentially two ways to acquire new customers, the hard way and the easy way. In this quick tip we explore both of these ideas. 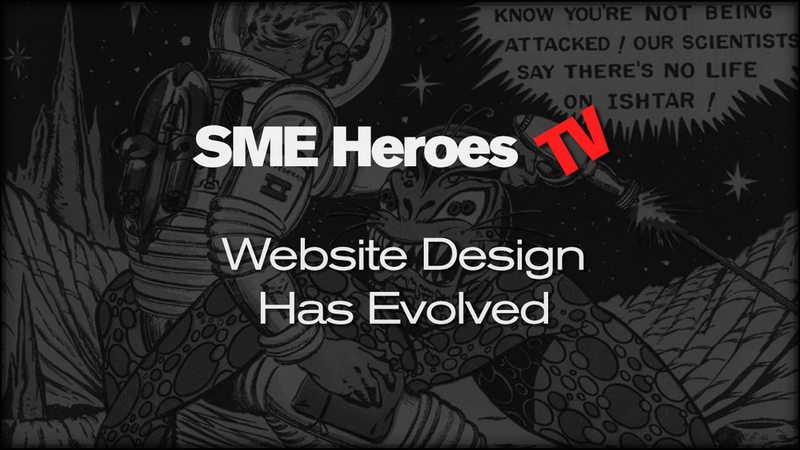 In this short video, we help you to understand what a website should do. What type of user experience it should create so that you get people to stay on your website. When businesses first come to Google+ they are often not sure how to use their Google+ Business Page. In this quick tip we share why Google+ is the most important of all the third party platforms. Knowing how to succeed on Google+ can seem a little mysterious, but it is not really, in this video we share the simple single most important part to that success. Do you want to create good video content? 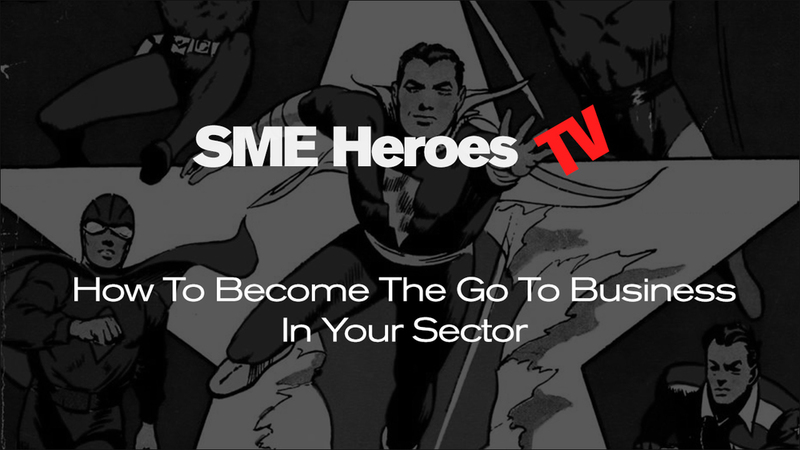 There are three main areas you need to start with and in this video we go through them for you. Planning, Lighting, Sound - The ABC of creating good video content. Social media not working for you? People often wonder why Social Media is not working for them. Or indeed how to use it. In this quick tip we share the bridges or stepping stones a potential client makes through Social Media. Writing a Google+ post is an art in itself. How do you find local connections on Google+? So you want me to reshare your posts on Google+? In this video, we share a circle management system and the 1:3:6 rule. In this video you will learn the art of resharing posts. In this video we you will learn how to manage circle sharing on Google+. What type of content should I create for my business? In this quick tip video, you will find some guidelines to help you decide what type of content you should create. Content marketing, is a key element of a successful web presence marketing strategy. In this video we share how to create good quality networks on Google+. Understanding photography involves a learning process and that process involves 4 simple steps. In this video, we share that learning process and where you need to start your learning.